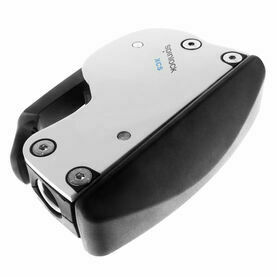 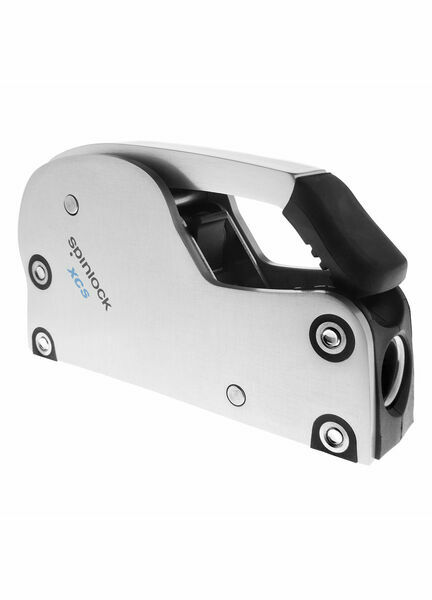 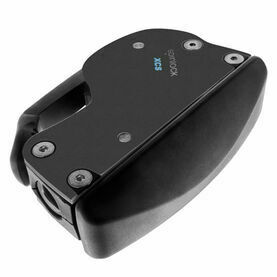 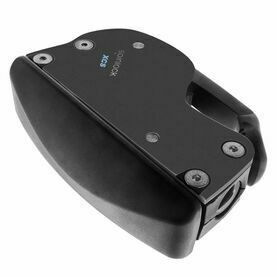 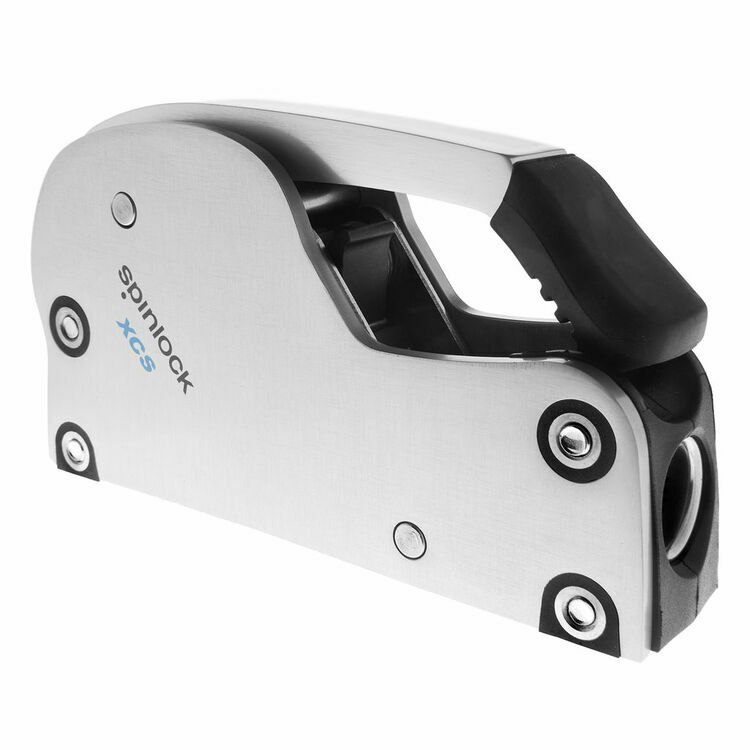 This silver variant of Spinlock’s XCS Clutch can be used with 6-10mm boat lines, and has been designed with a mount to use on the port side of your vessel. 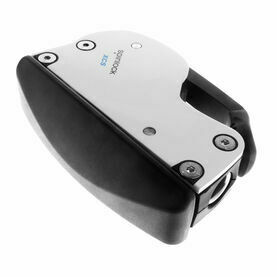 Made with aluminium sides for sustained high load operations, the XCS is perfect for when the mounting location needs that extra durability, and when you want an item deckgear with a surface finish that matches the aesthetics of your boat. 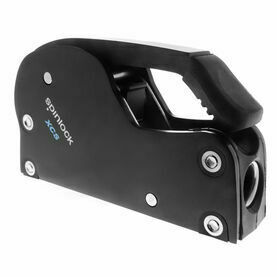 With over 30 years of experience, Spinlock are world experts in rope holding equipment. 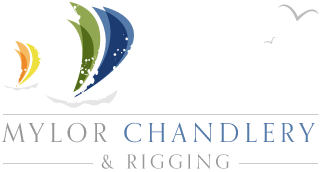 Their tailor-made array of marine hardware includes cleats, clutches and jammers as well as a range of stylish and comfortable deckware.